What happens when the character from the performance Dreams and Obstacles whirls around and around, only to find herself in the new performance Perchance to Dream? 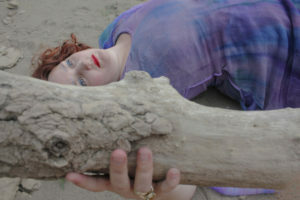 Performance about artistic collaboration between actress and director dealing with the subject of missing people. Reflection about the strength and fragility of memory, about the meaning of the disappearance and the possibility of transformation. The performance is part of the project The Power of Remembrance and deals with the post-traumatic memories of family members, especially women, who are missing persons from their immediate environment. 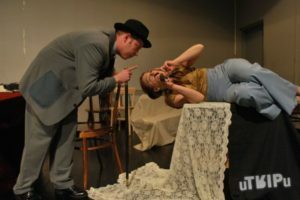 Form of the play Dreams and Obstacles is a blend between autobiographical performances and demonstrations of work and deals with the “becoming” of an artist following the development of a dream and its realization on stage. 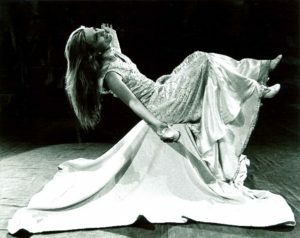 The historical events of our country break through personal stories of the artists, which influence and change the course of performers’ development in this connection with “small/personal” and the “official” history. 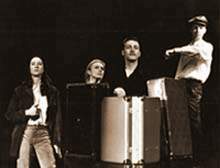 DAH Theatre’s concert-performance deals with the theme of nostalgia and its influence on the cultural scene of former Yugoslavia. The performance The Nastasijević Code is about the famous Serbian family Nastasijević and the spiritual heritage they have left to our culture. The performance sheds light on the artistic and cultural milieu of that time in our country, while also projecting a powerfull artistic vision which exceeds our present time. The writers of the performance, Sanja Krsmanovic Tasić and Maja Mitić, actresses at DAH Theatre, deliver an important message to children and their parents in a witty and warm manner through the language of theater and art, and of the beauty of relationships with animals. They attempt to convey a message of the importance of growing up with pets, the importance of developing responsibility and care of one another,and the ability to love, mourn, rejoice. 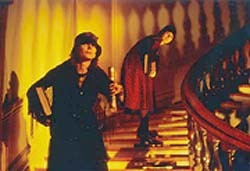 The performance “Crossing the Line” is based on texts from the book Women’s Side of War, edited by the Women in Black organization (2007). The book is a collection of women’s authentic testimonies about wars which occured on the soil of the former republic of Yugoslavia from 1991 till 1999. 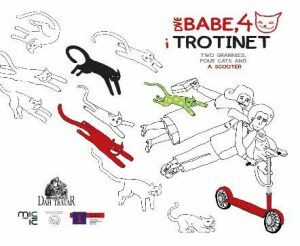 A collaboration between DAH Theatre and Fragment Theatre from Switzerland. 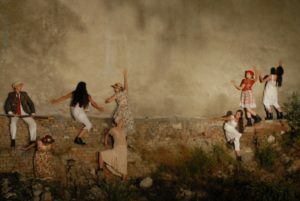 In the performance “In the Search of the City”, the main topic are invisible walls in our city, made of hidden histories, and taboos tied to our city. The hidden history of our city manifests itself also through the lack of clear information about what happened at certain places and what was the initial purpose of certain buildings in the city. That, above all, is in relation with the buildings that still exist and that changed its function and also buildings that existed before and still exist but the memory of them still present. 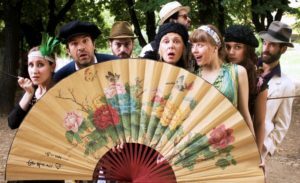 As part of its ‘Fifth International School for Actors and Directors’, DAH Theatre will present the performance “Guide through an Alternative History of Belgrade”. 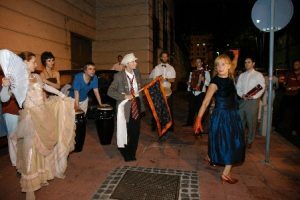 Performancea took place in a few locations: at the city centre in Bezistan; at the park on Republic Square; in front of the Central Army Centre; in University Park near Studentski trg (Student Square); and on the Great Stairways in Kalemegdan. This performance takes as its point of departure the classic play by A.P. Chekov “Three Sisters”. 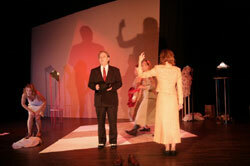 The play serves as a reference point ,the frame which holds different stories and topics together. 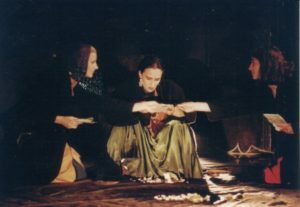 The central theme of the play – the train that will eventually take sisters to their dream place- Moscow, or the situation of missing opportunities and lost chances, inspired and provoked several important issues that DAH Theatre’s version of “Three Sisters” is dealing with. The main goal of the project In/Visible City was to make the multi-ethnic structure of the cities in Serbia and the richness of different ethnic cultures more visible, and to rediscover what has become hidden even though it has been part of our culture for centuries. How do you solve a problem like Ethel Rosenberg? 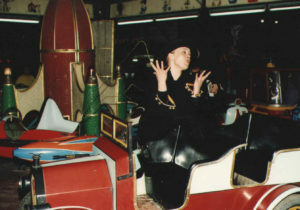 Or Alice in Wonderland? Both women were sentenced to death, one in fiction, one in all-too-real life. 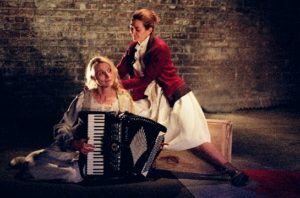 Great trials and great literature collide in this ensemble-created co-production with Dah Theatre from Belgrade, which looks to the root of what these stories and other tales of capital punishment from both cultures have in common. As today’s headlines often prove, a juicy trial makes for some of the best theatre there is. 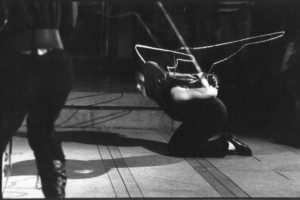 Using the form of an obscure circus, this performance deals with the theme of violence. The characters that perform the “circus acts” are artists/visionaries who marked our times and who perform a dark tango with their prosecutors. 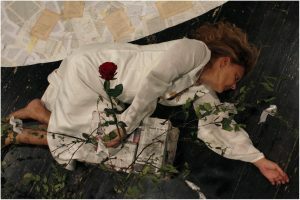 In DAH Theatre’s first ever solo performance, actress Sanja Krsmanovic Tasic, through dealing with the reasons of the loss of an old performance “The Helen Keller Case”, deals with the meaning of loss in general: the loss of senses, the loss of a country, the loss of perceiving reality in a generally accepted way, the loss of identity. Actress Maja Mitic talks about the healing power of theatre by showing excerpts from the performances she took part in from 1991. Her focus is on the questions from our last performance “Maps of Forbidden Remembrance”: “How long a vigil does historical violence impose on us? How far can or should my personal responsibility extend for injustices I did not commit?”. International and national cultural differences are the focus of this story which discovers the connection between progress, am artist’s responsibility, and sources of strength in dark times. 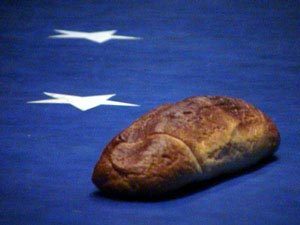 It is a story about emigration, a burning issue now in Yugoslavia but also in USA where immigration issues have been coming more and more to the forefront. 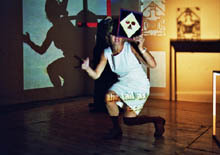 Opening on June 29th, 1999, at INFANT in Novi Sad, “Documents of Times” was first created in Belgrade during May and June of 1999 while NATO was bombing Yugoslavia nightly. The play deals with the testimony of reality dissolving in front of us. It also represents the impossibility to capture a time, and seeks to fill a need for a different kind of record and witness. A work in progress. 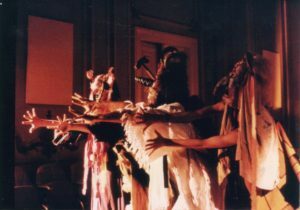 A concert performance exploring the theme “Why do people leave their native countries?” through the encounter of different cultures. An outdoor performance where the Angels of DAH Theatre return to a specific city site in order to cleanse it of its history. The life of American deaf-blind writer and human rights activist Helen Keller is the context in which an exploration of communication takes place. 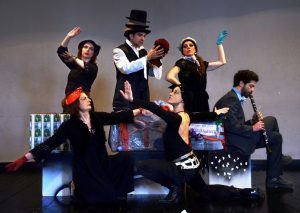 The actors dance with the darkness and find their own inner look of love. 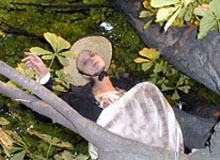 An outdoor performance designed to change under the influence of the time and space in which it is played, three actors portraying angels explore contact with the audience whilst looking back on the 20th Century. About the destiny of the avant-garde artist in the 20th century. With anti-war poems by B. Brecht. Based on work by “Magic Realist” writer M. Nastasijevic.